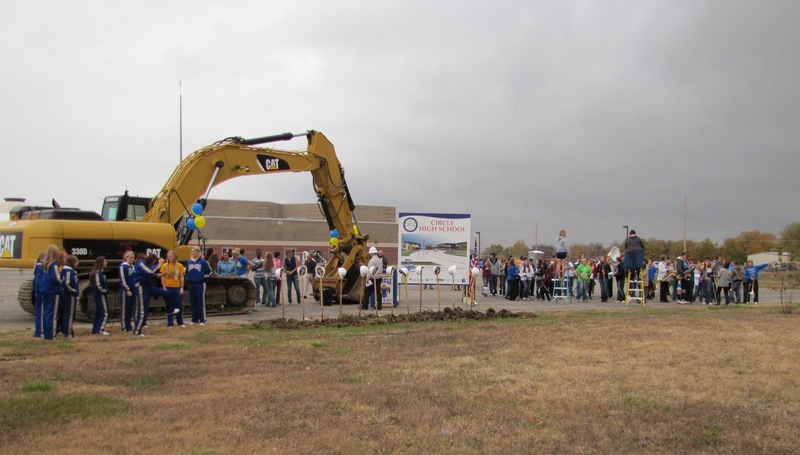 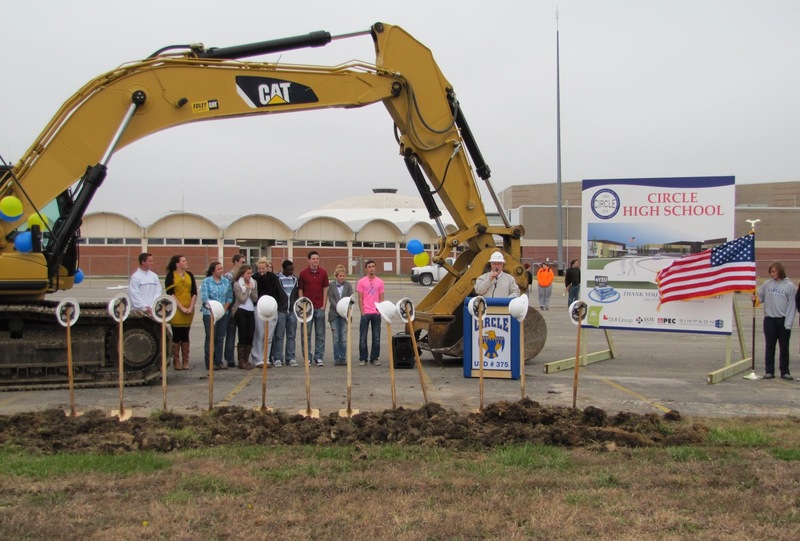 The cold grey skies and a few rain drops were not enough to stop the celebration at Circle High School's Ground Breaking Ceremony. Superintendent Jim Johnson addressed those gathered, the band struck up and the cheer team put their best foot forward. 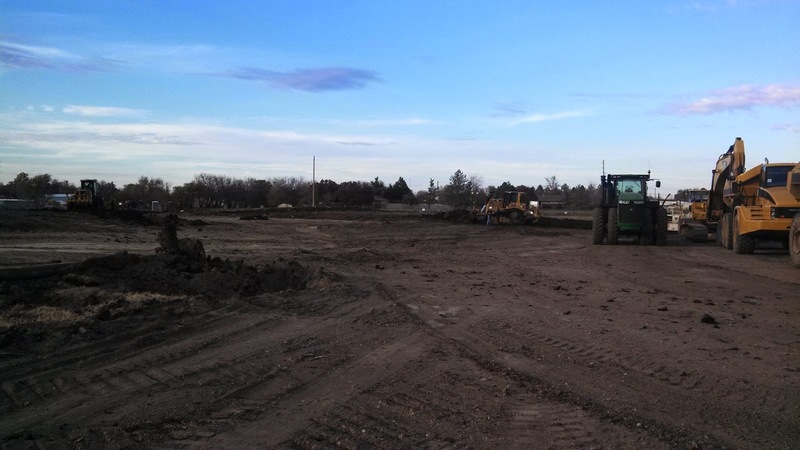 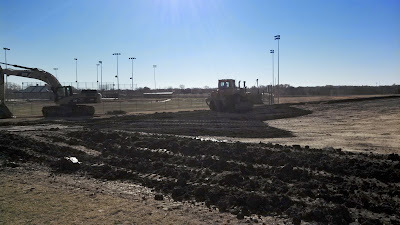 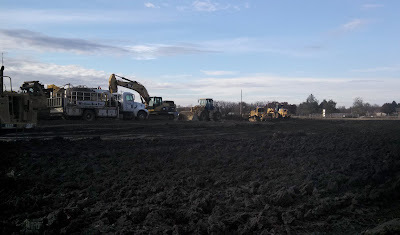 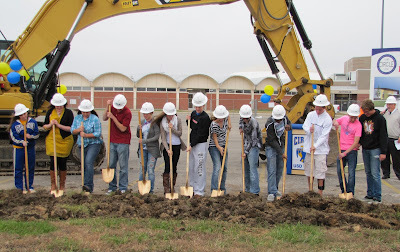 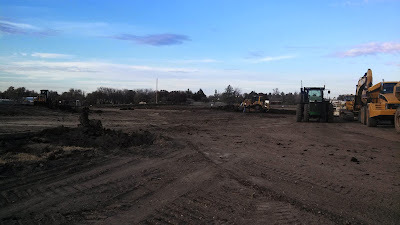 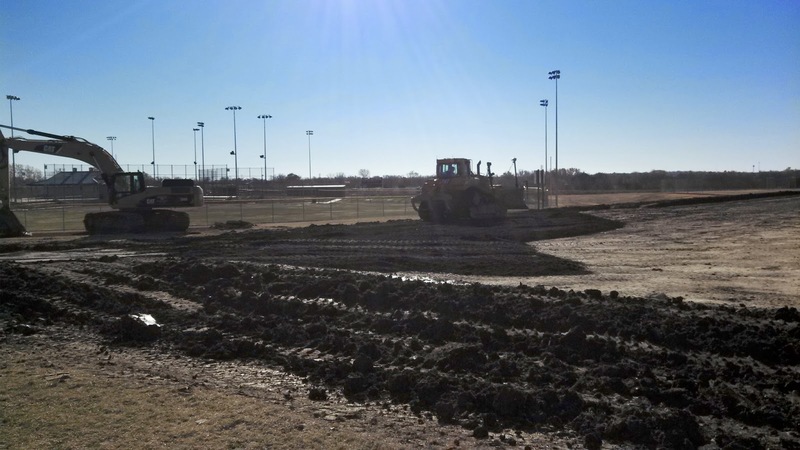 Circle High Students then donned hard hard hats and shoveled the first dirt in preparation for their new school.